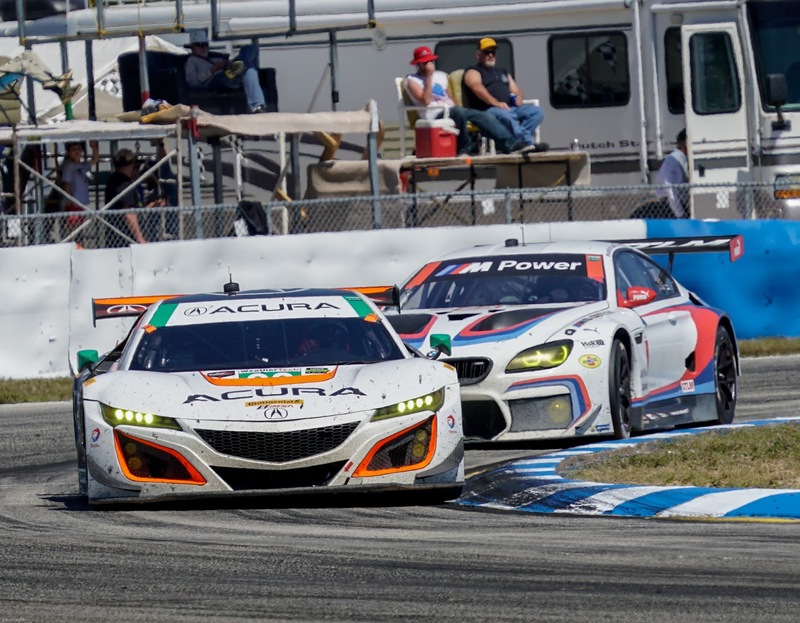 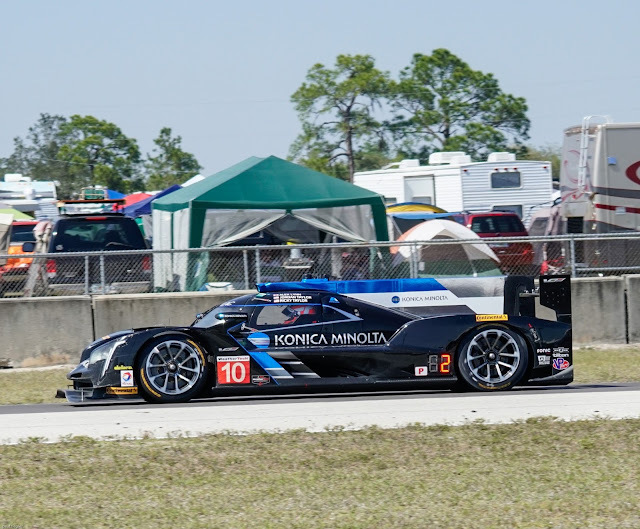 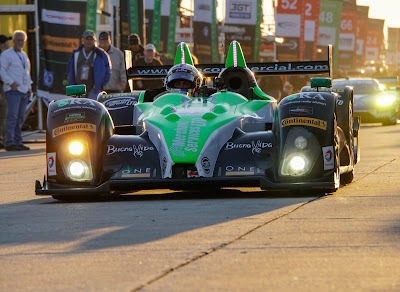 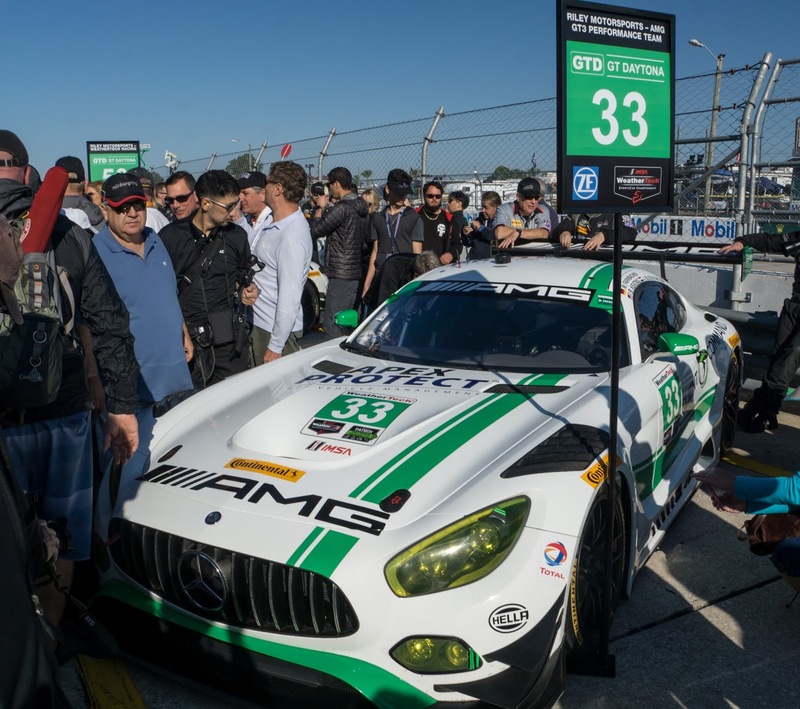 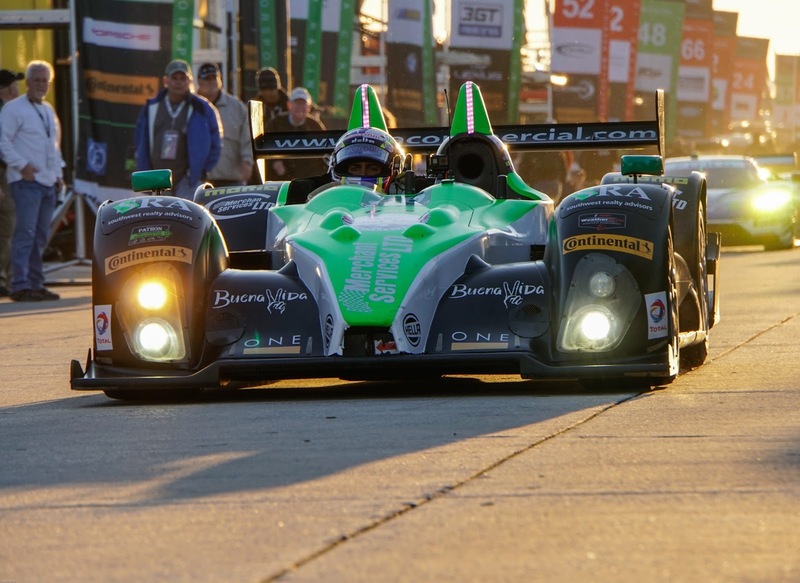 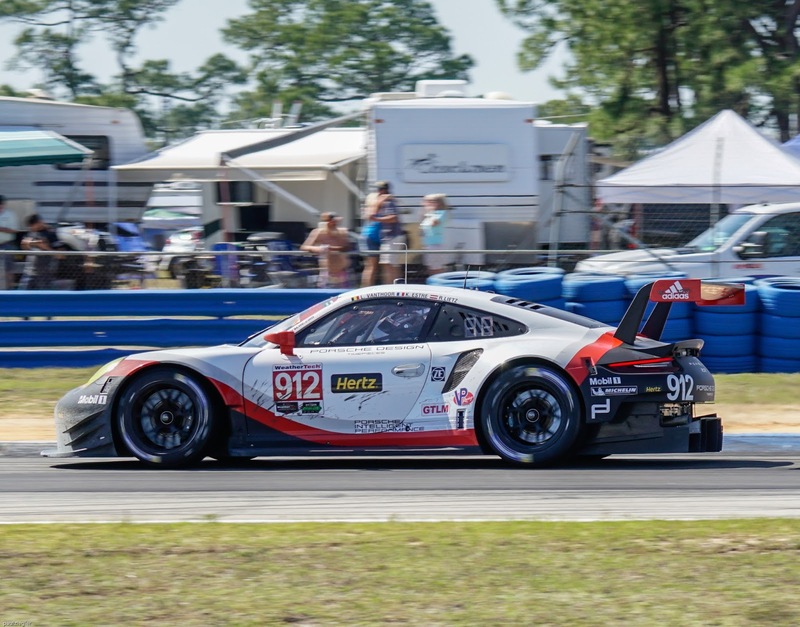 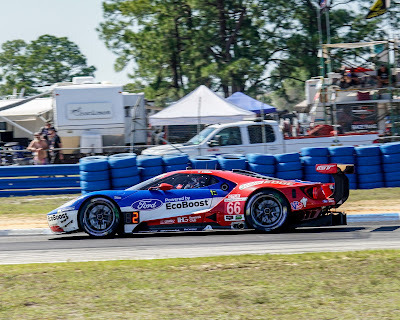 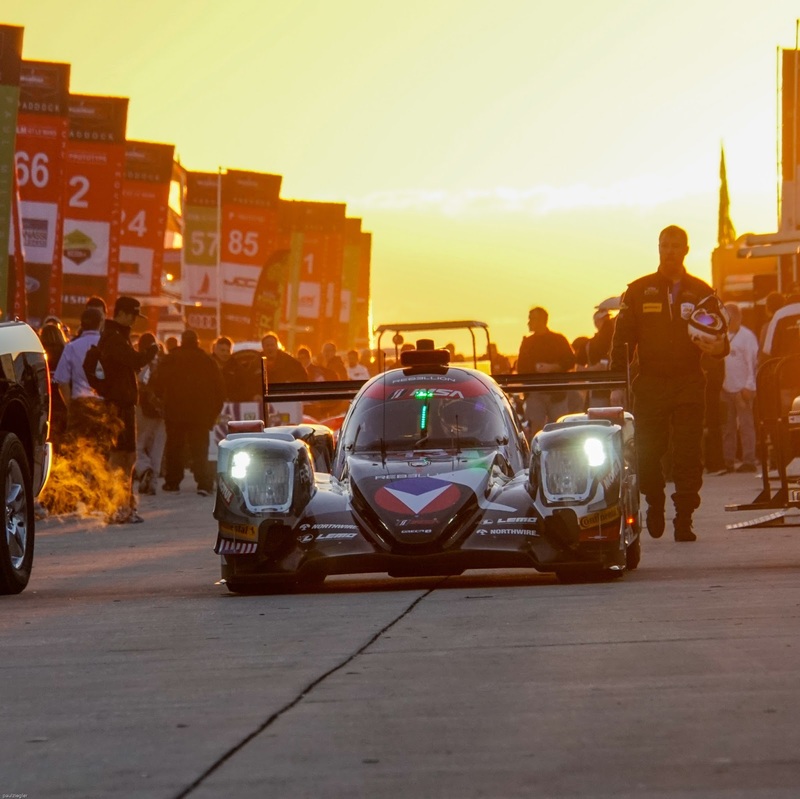 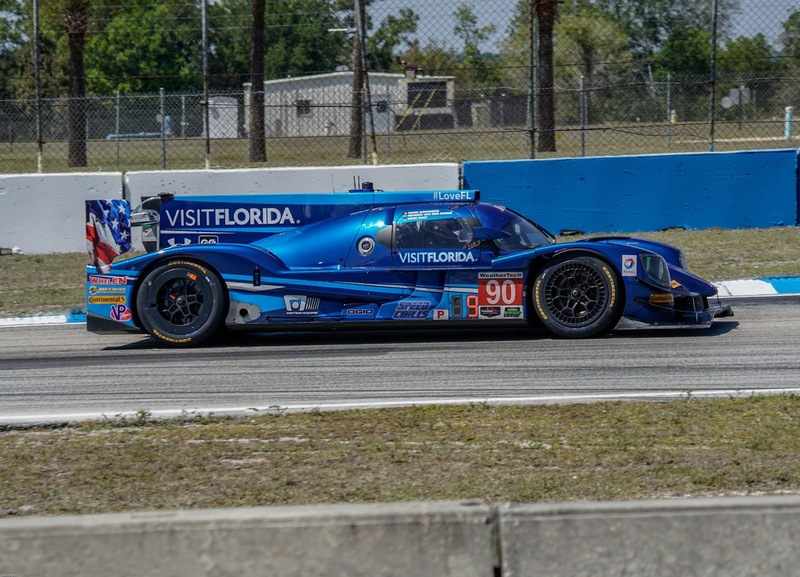 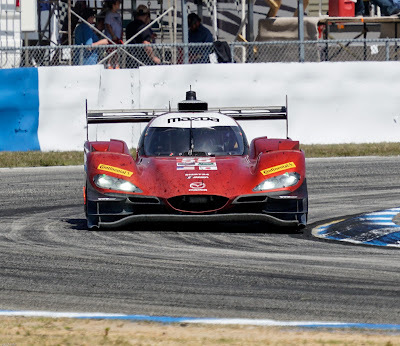 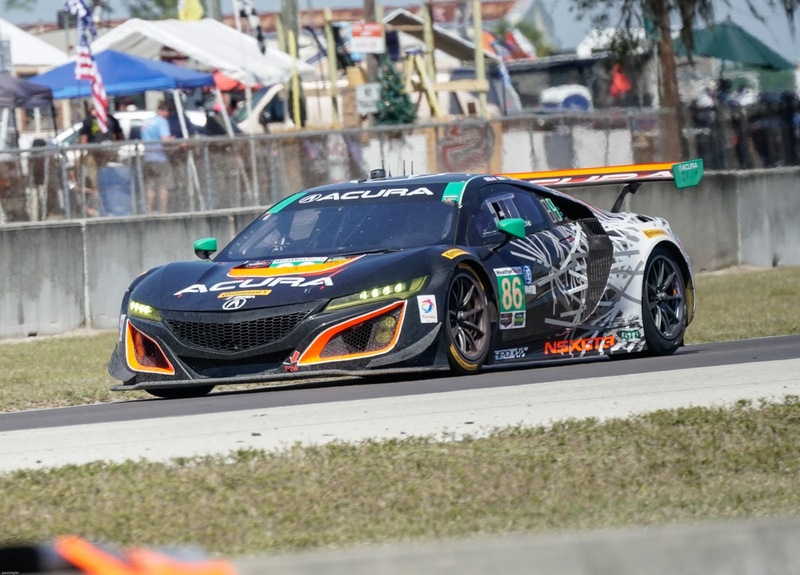 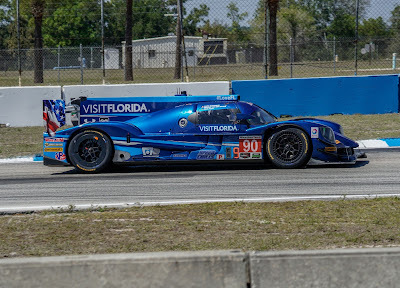 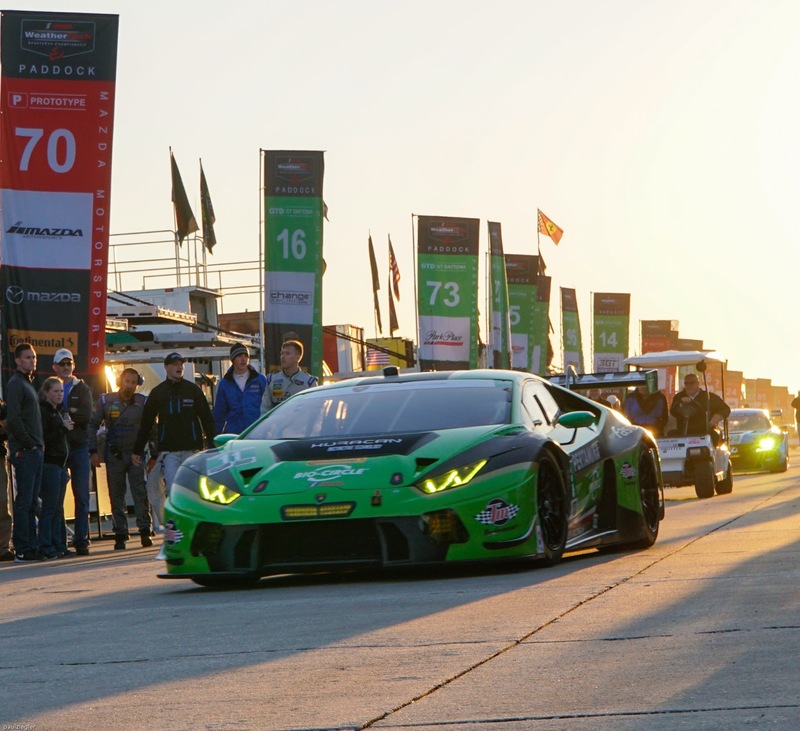 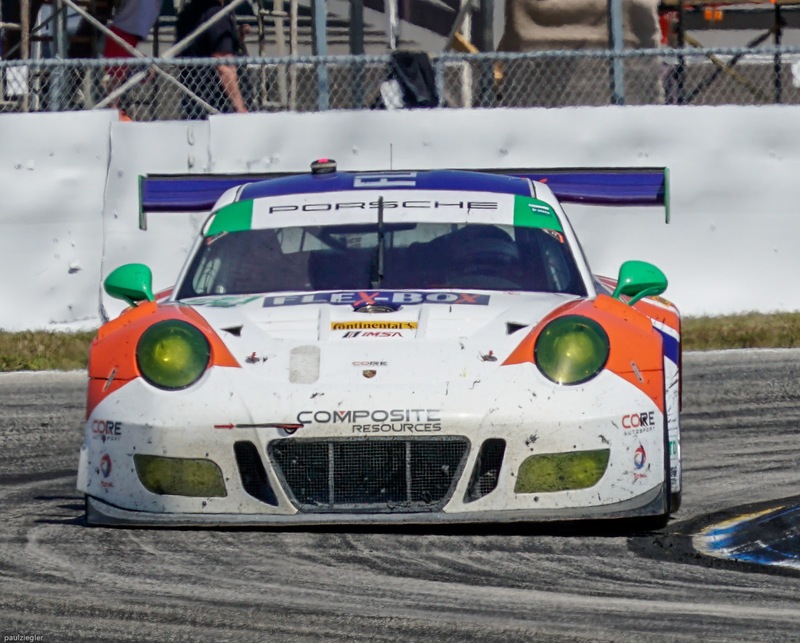 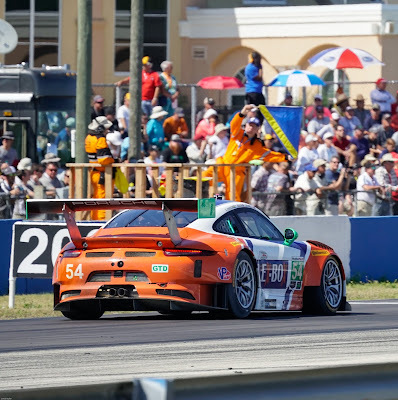 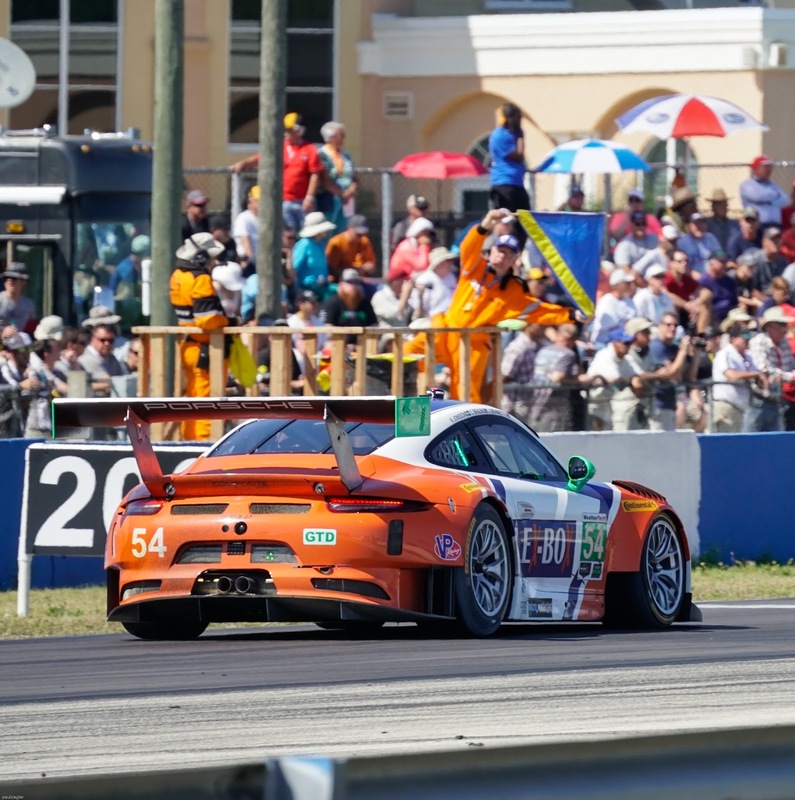 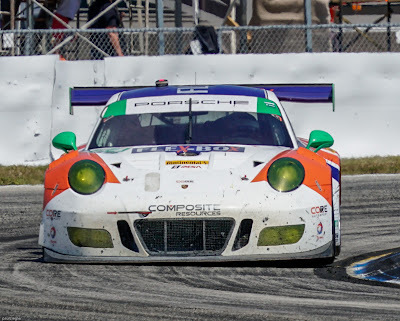 The 65th Mobil 1 Twelve Hours of Sebring- Photos by Carcamerastory convey the action and excitement of a perfect weekend in Central Florida at one of the most historic race tracks in the US. 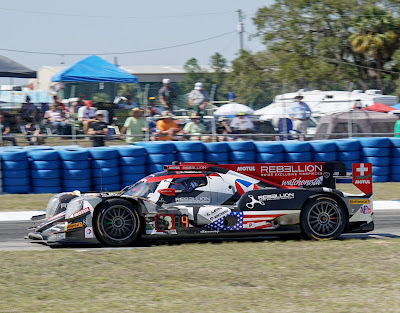 Sebring is a name recognized around the world. 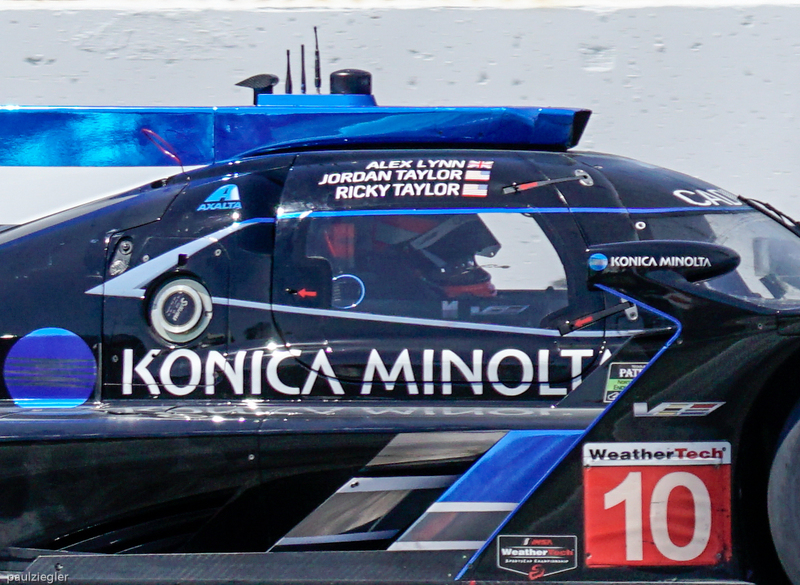 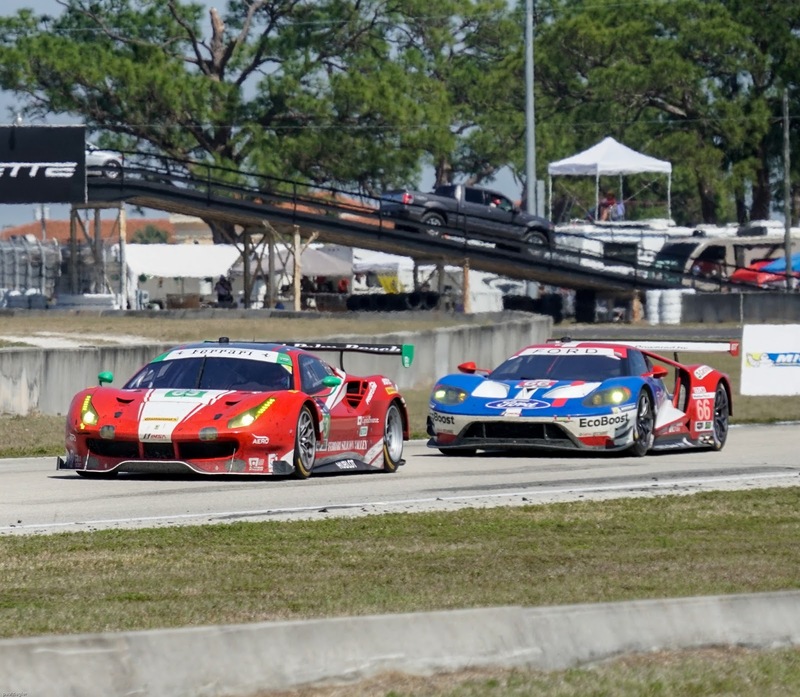 This race has been described as half as long as the 24 Hours of Daytona but twice as tough. 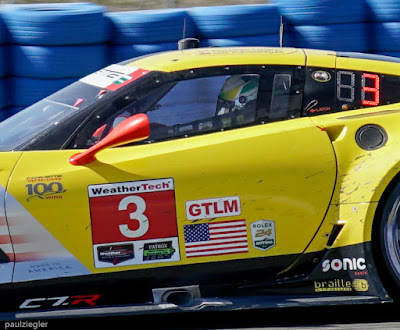 This is a 12 hour sprint race on a demanding, and in some places, rough race track surface. Temperatures can vary widely and the effect on a car's handling can be tricky to adapt to over the course of the race. 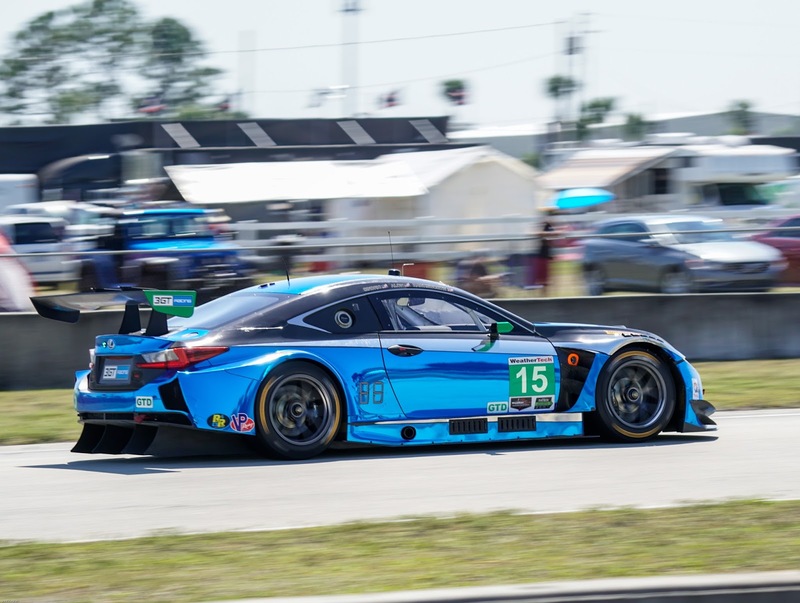 Great brakes make for an advantage and if you can make it through 12 hours without having to change them can be a race winning advantage. So here you go with some of the sights I captured on my 3.7 mile journey around the track and into the paddock. But first- here's a video of a pit stop demo narrated by none other than race winner Jordon Taylor just 30 minutes before the start of the race. 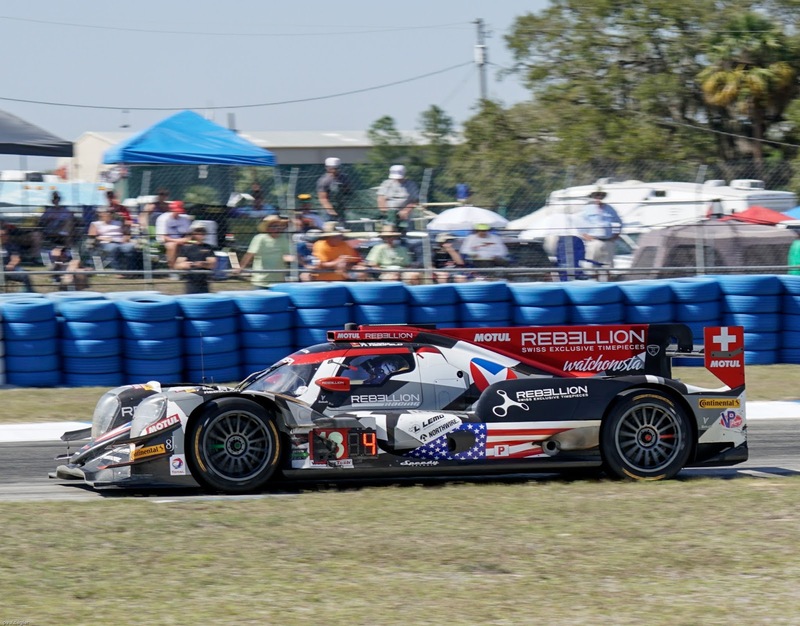 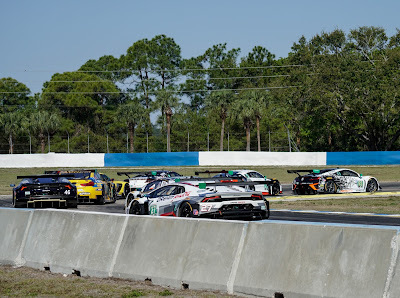 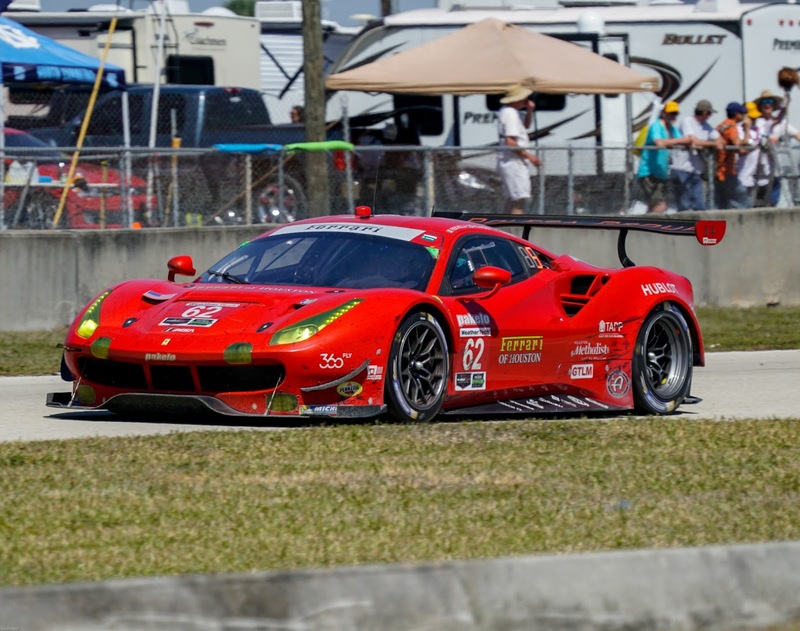 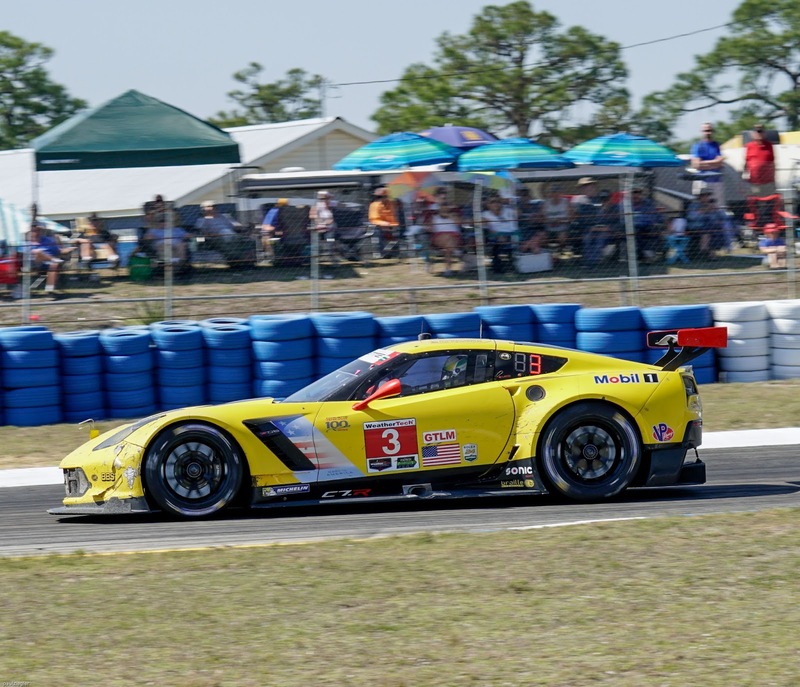 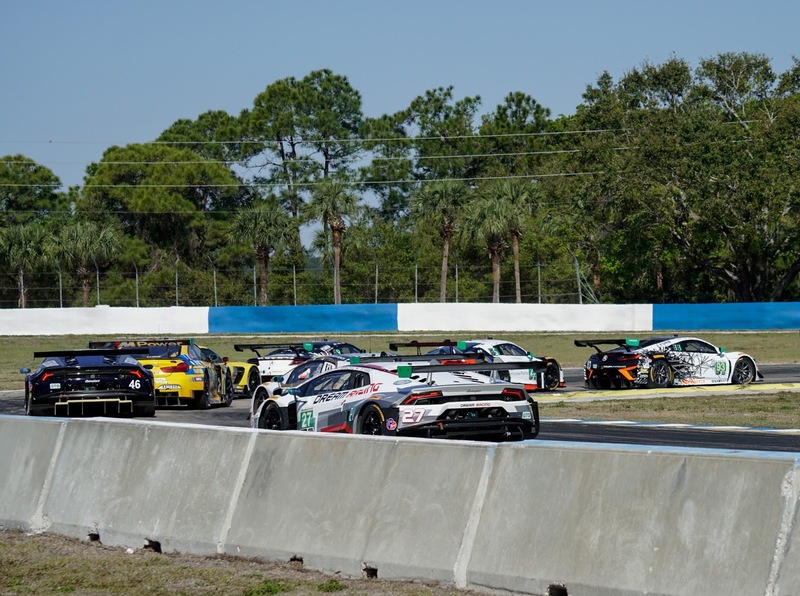 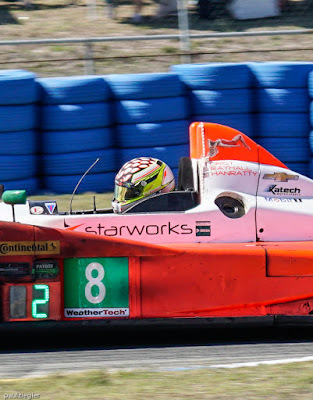 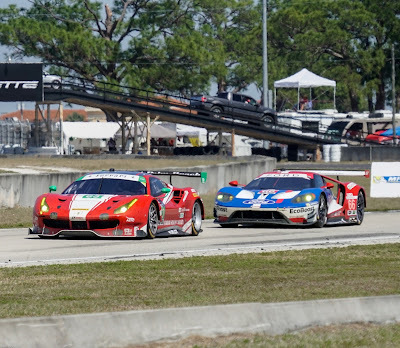 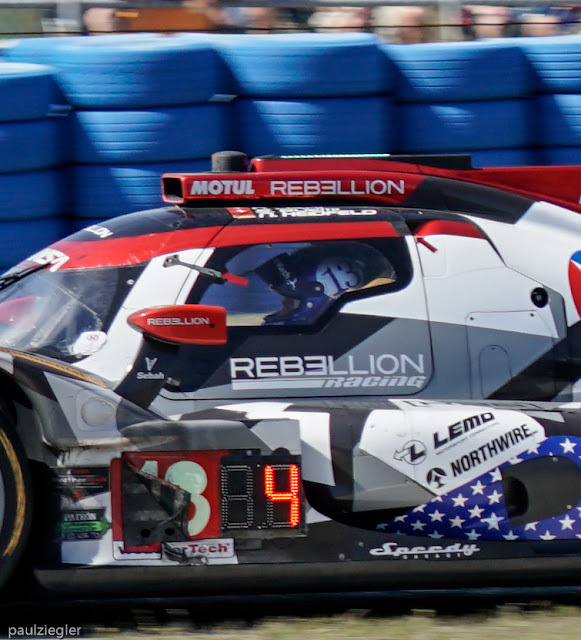 It Was A Pleasure Covering This Race In Sebring, Florida- On To Watkins Glen!